INDUSTRY.co.id - Jakarta, In the Annual General Meeting of Shareholders (AGMS) and Extraordinary General Meeting of Shareholders held today, Thursday (17/5/2018), the shareholders approved the financial statements of PT Holcim Indonesia Tbk in 2017 and the appointment of Surindro Kalbu Adi as Director and company growth strategy in facing challenge. In response to Holcim Indonesia Holcim Indonesia Annual General Meeting, Holcim Indonesia President Director Gary Schutz said that the market situation in Indonesia in the first quarter of 2018 is still heavy, especially with the condition of oversupply in the cement market. However, Gary continued, we remain optimistic and expect a 6% volume increase through the end of the year including growth of 25% of Aggregate and Building business units, especially innovative products and value-added solutions such as SpeedCrete, ThruCrete. According to him, Holcim is currently in a good position thanks to a wider network as well as the presence of new products that are increasingly complementing the product line to provide added value and solutions for customers. 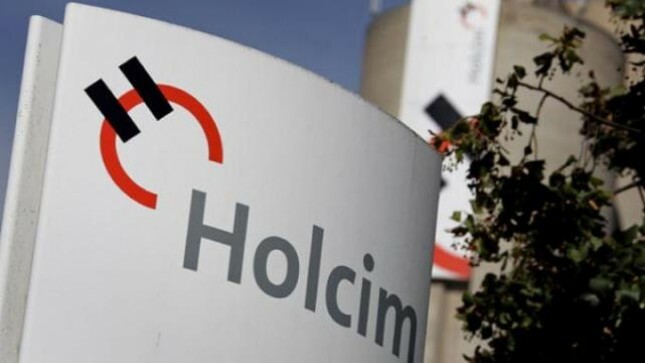 "The presence of a new cement terminal in Palembang this year is expected to further expand Holcim's network in areas with high growth rates," he explained. "We are ready to serve the market and meet the needs of our customers, from homeowners to infrastructure projects and high rise building projects Our commitment is to provide innovative and value-added solutions for our customers This is what sets us apart from our competitors," added Gary. To that end, Holcim continues to offer innovative solutions, lower costs and take efficiency measures for operational needs in order to offset competitive pressures and inflation costs. Having a number of product lines with special specifications, Holcim Indonesia is an innovator and leader in the building materials industry as it is ready to cope with dynamic market changes.